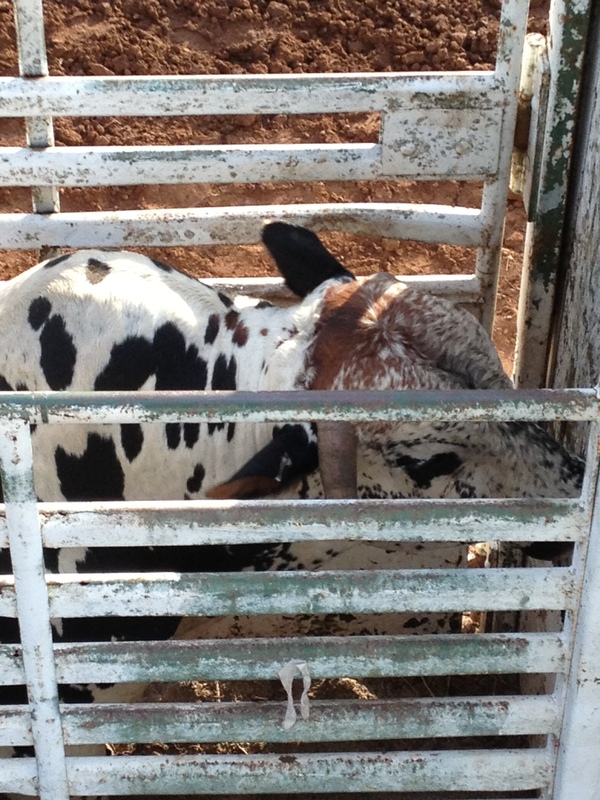 A bucking bull waiting to do his job in Junction, Texas. 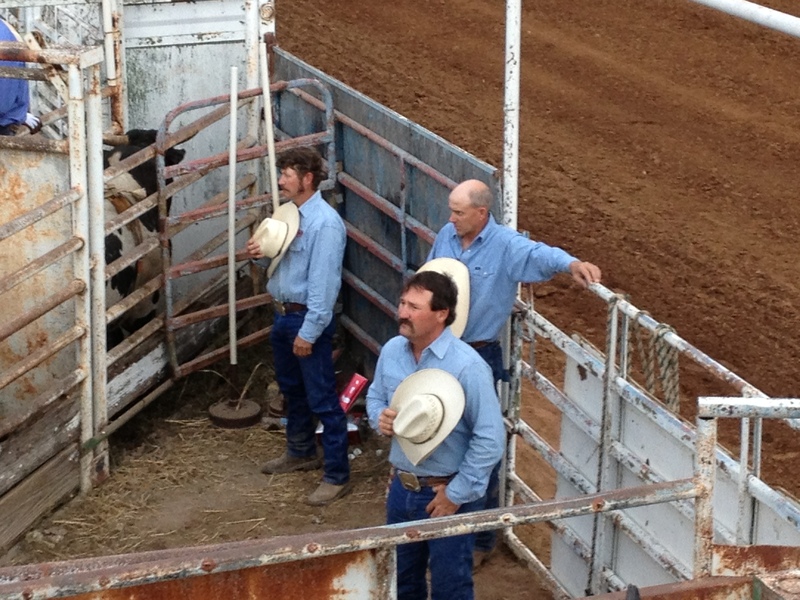 The boys pausing for the National Anthem in Junction, Texas. 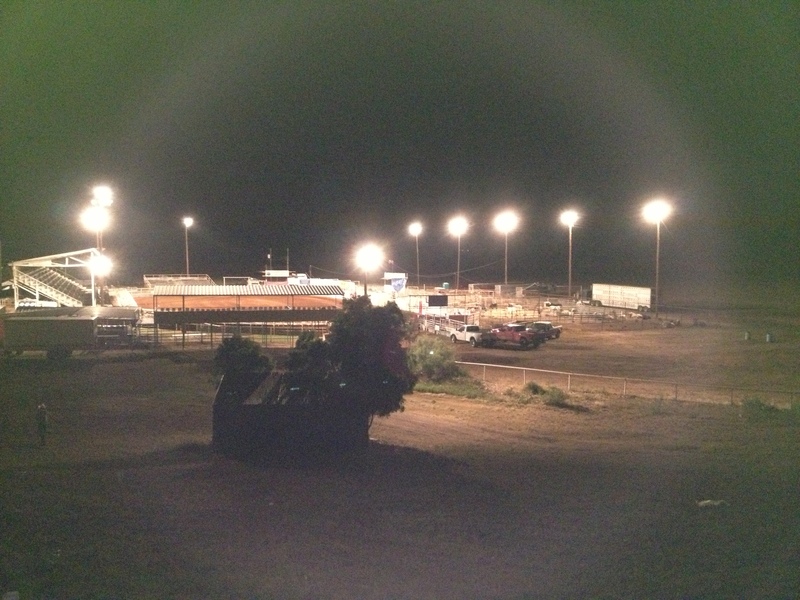 The show is over and the arena is quiet at Junction, Texas. 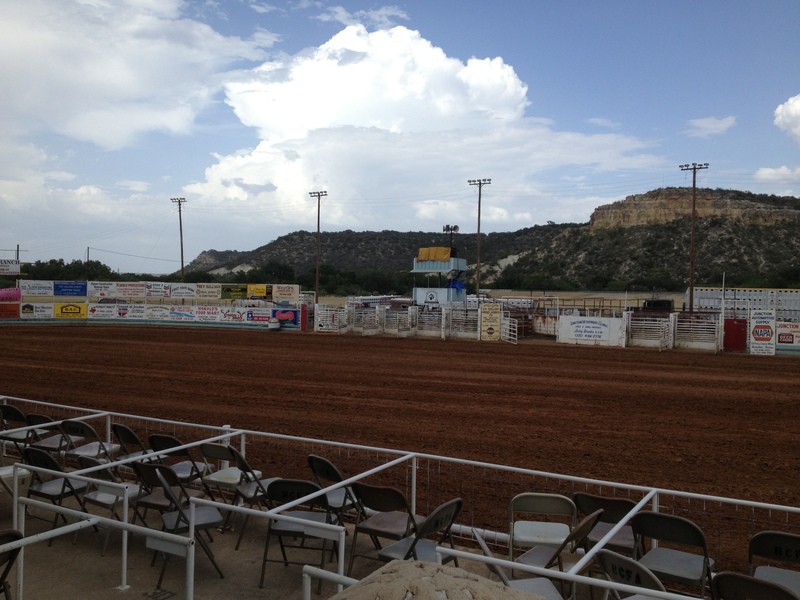 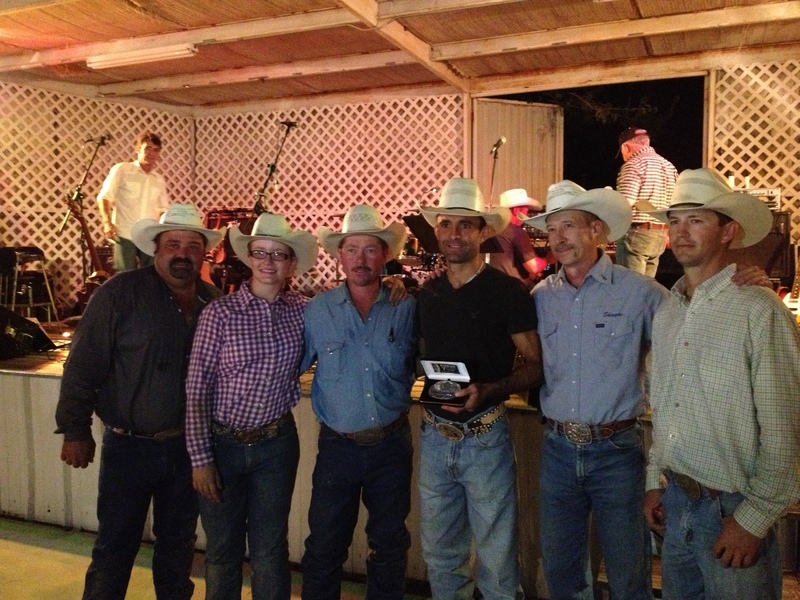 A great arena and background for a spectator to check out the rodeo at Junction, Texas. 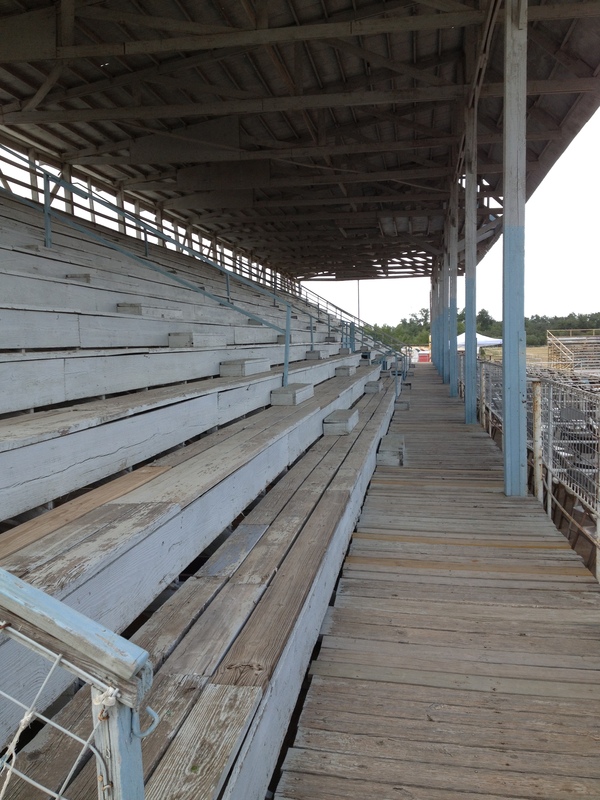 The bleachers at Junction, Texas have an “old school” feel.